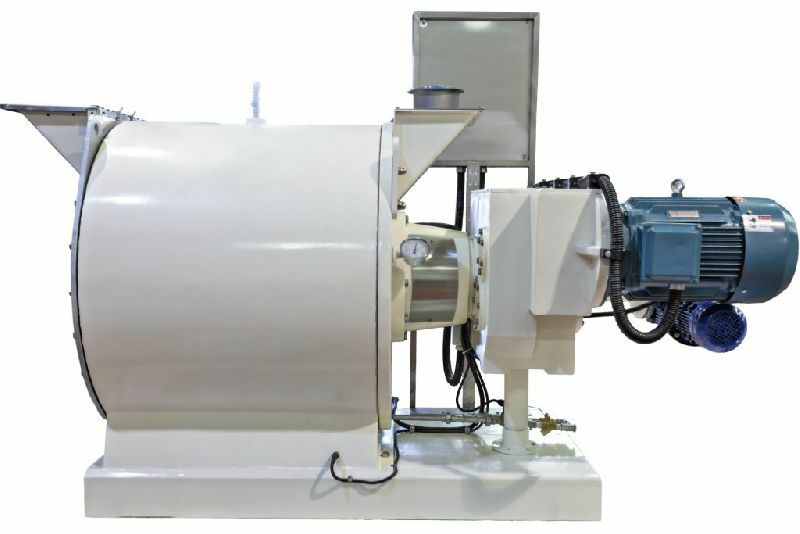 We offer high-efficiency Chocolate Refiner Conches. The Chocolate Refiner Conches that we provide produce fine chocolates with smooth and refined particles. 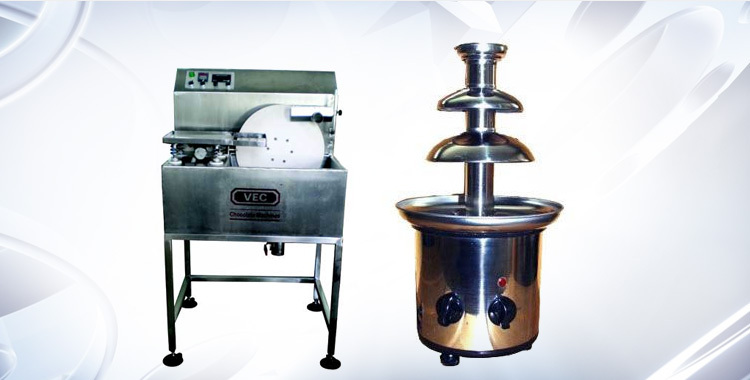 These machines are widely used to produce fine quality dark, milk and white chocolates, truffles, pralines, compounds etc. 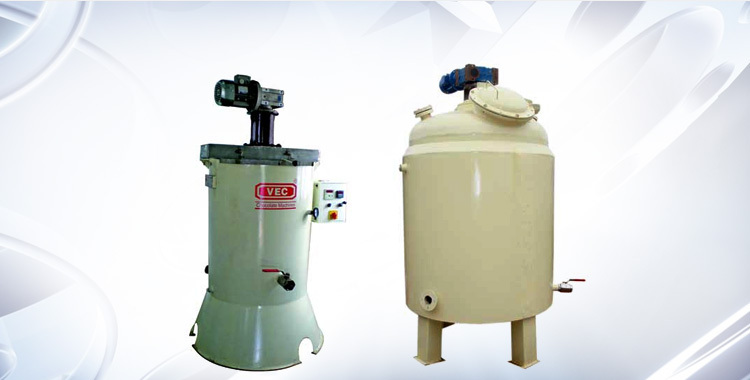 We are considered to be among the flourishing Chocolate Refiner Conche Manufacturers and exporters in India. 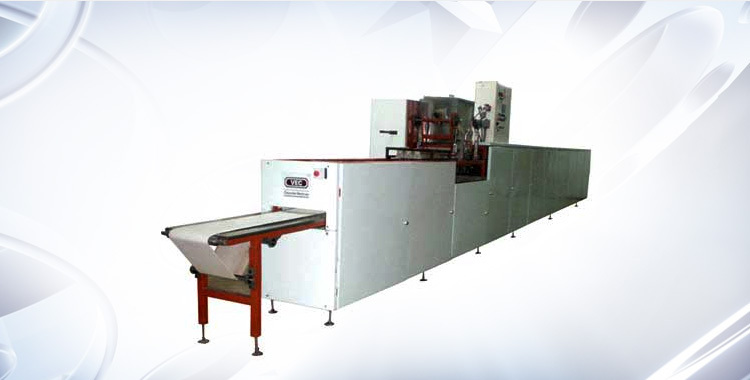 These machines are in great demand in India and abroad owing to their excellent performance. 500 Kgs batch, 8 hours to get 25 microns.